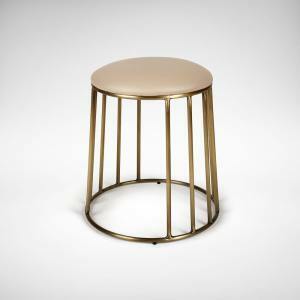 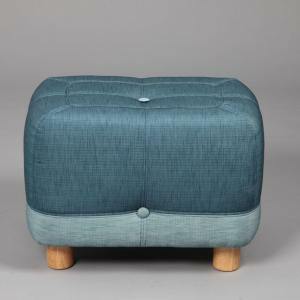 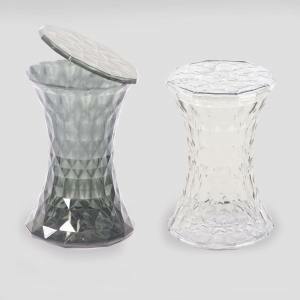 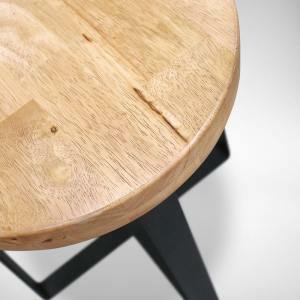 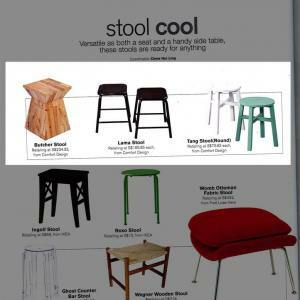 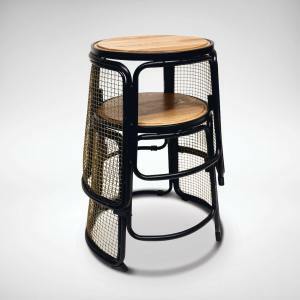 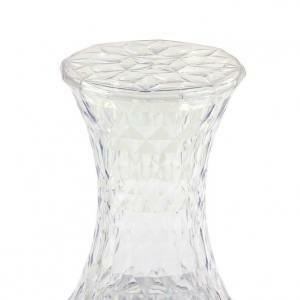 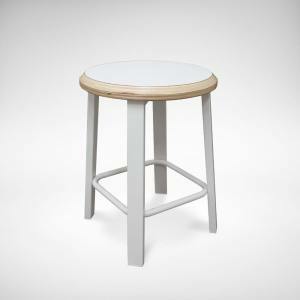 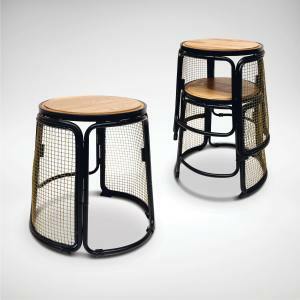 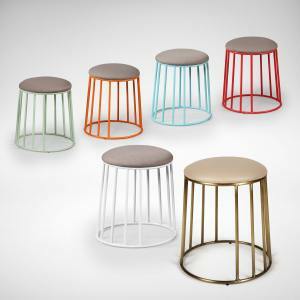 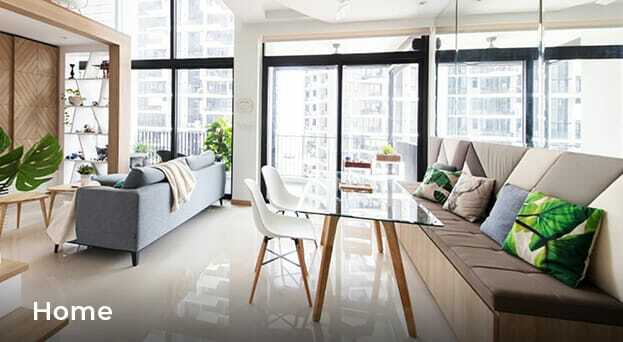 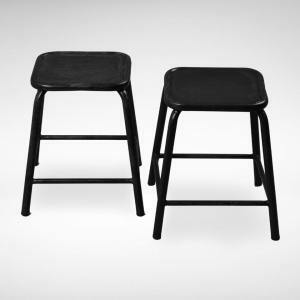 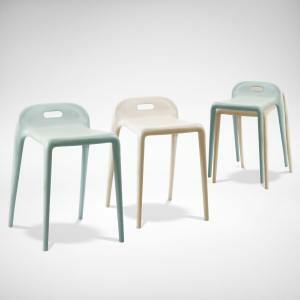 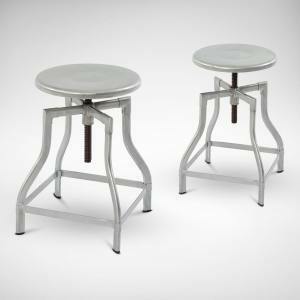 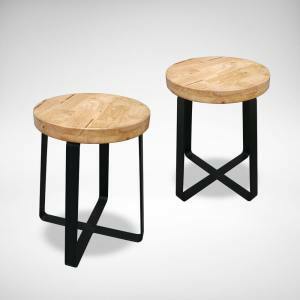 Shop low stools of various styles and materials to match up with your interior. 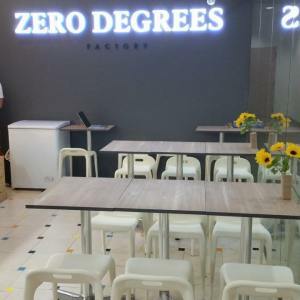 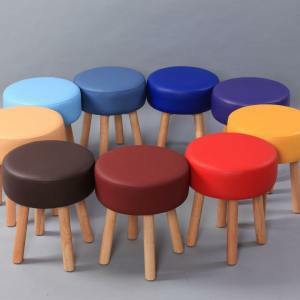 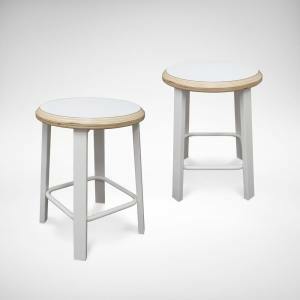 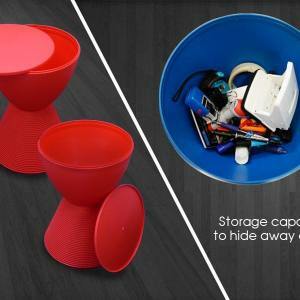 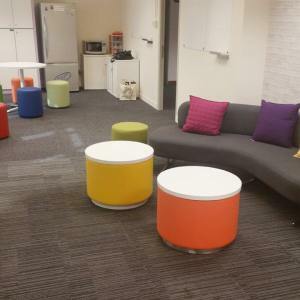 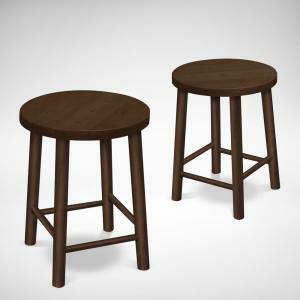 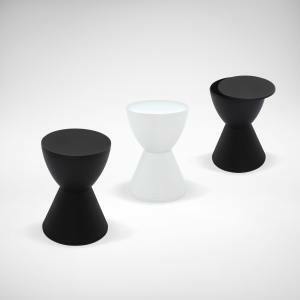 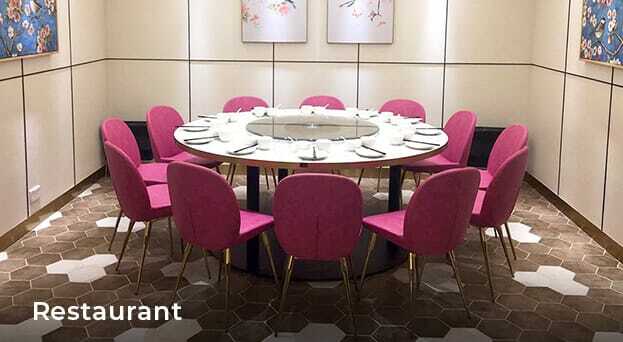 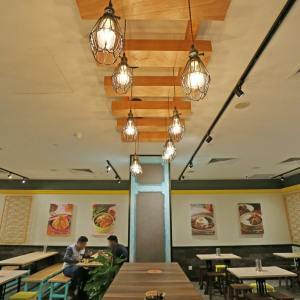 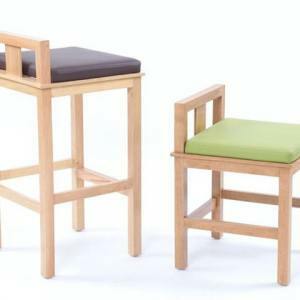 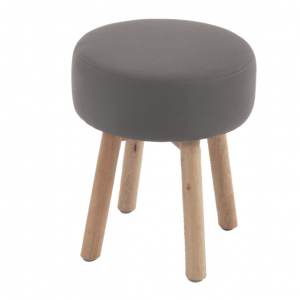 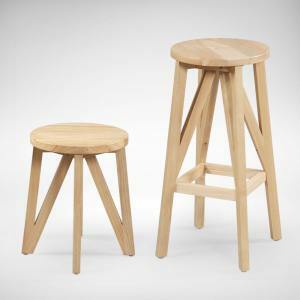 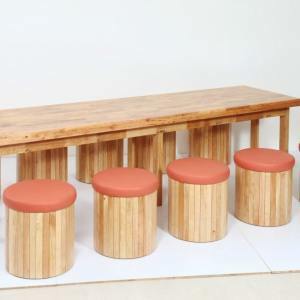 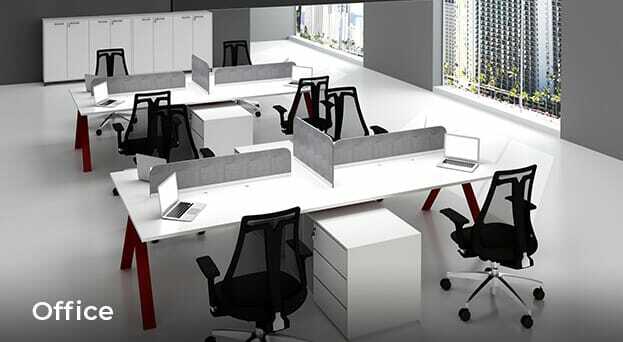 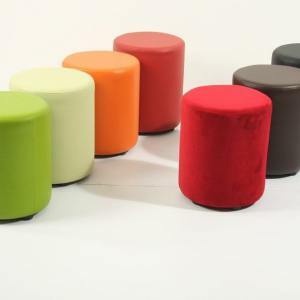 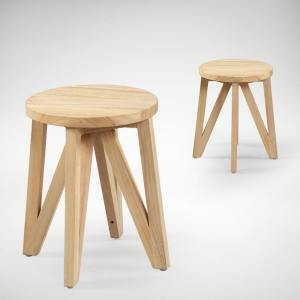 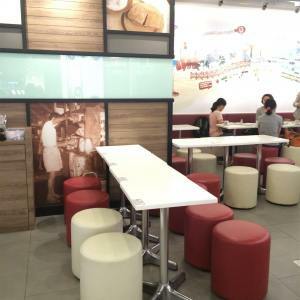 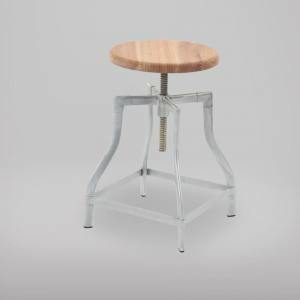 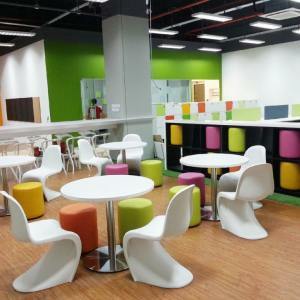 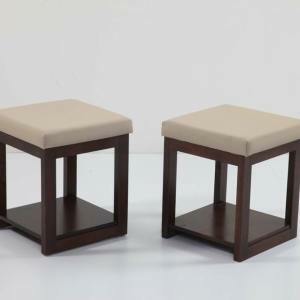 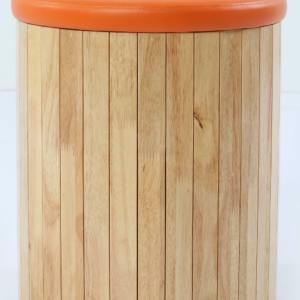 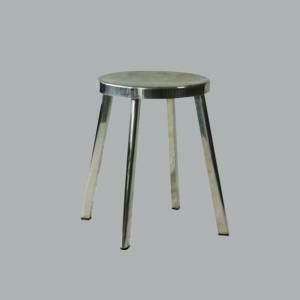 With over 35 low stool designs to match with your dining table, these low stools are suitable for not just homes but for restaurants, offices, events and more. 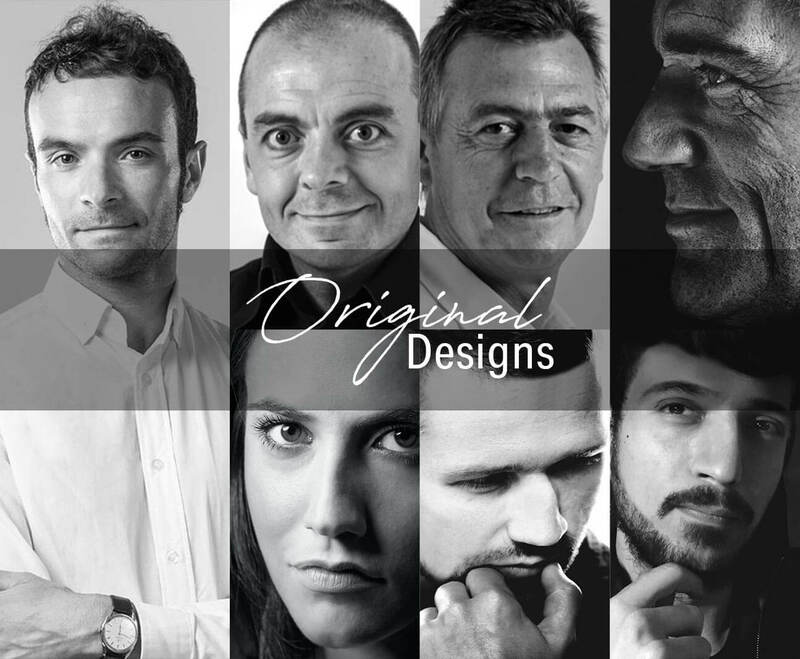 Got a corporate identity? 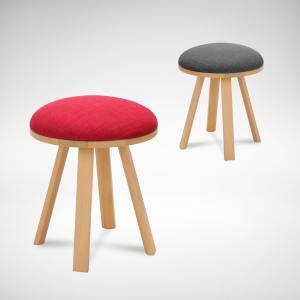 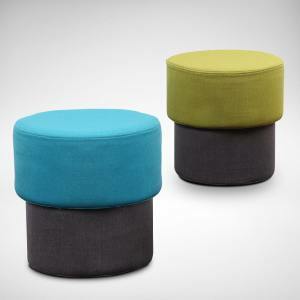 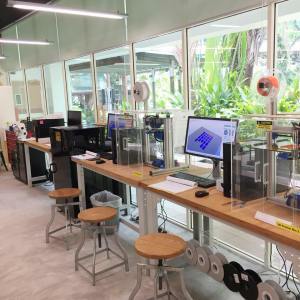 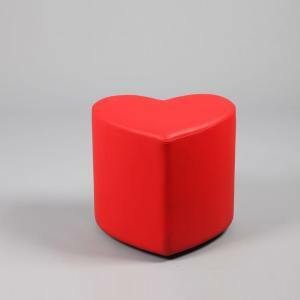 Let us know and we’ll see how we can customise a unique stool design specially for your corporate identity.